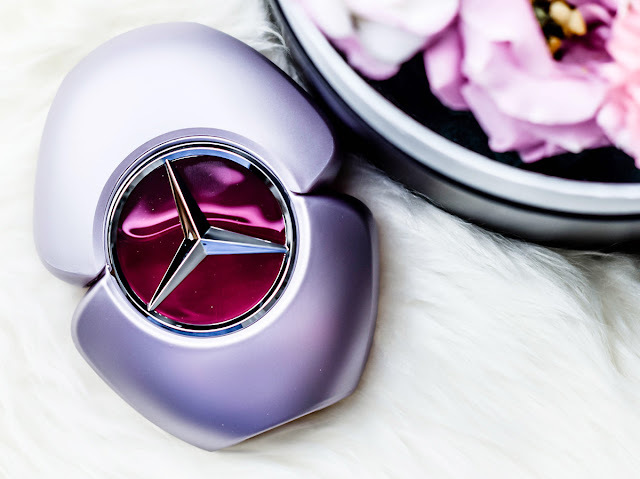 Pen My Blog: Mercedez-Benz Woman EDP | A New Perfume Must Have? 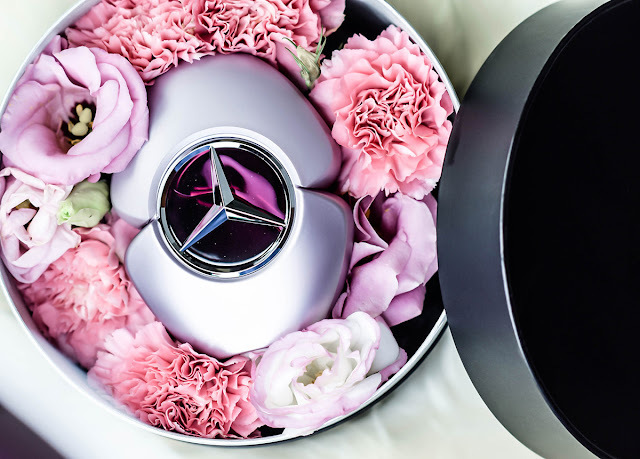 Mercedez-Benz Woman EDP | A New Perfume Must Have? Okay girls, let's get to the tea. Mercedes Benz has recently introduced its new, enchanting and luxurious scent called Mercedes Benz Woman to Sasa Malaysia. It is described as an unexpected perfume that has been created to accentuate and exalt a woman's personality as well as to give its wearer self-assurance, strength and confidence while having it on. So, the main question is, does it live up to its expectation? 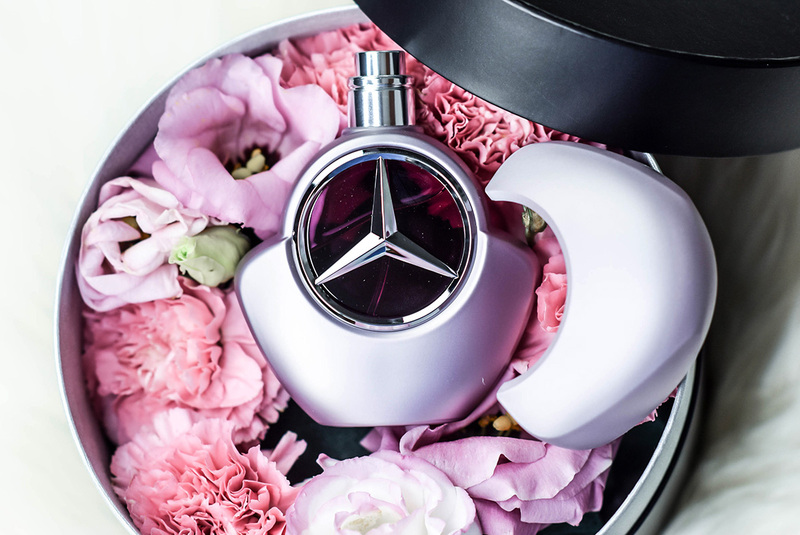 Well with its top notes being pear, black current leaf and gardenia, the middle being jasmine and orange blossom, while its base being kashmir wood, sandalwood, musk and vanilla, the fragrance is certainly unique; in a sense that it depicted as an oriental floral fragrance for women. Now the floral composition is something that I can certainly get behind of because it has a rough fruity and seductive scent which is quite nice upon wear. Plus if you are the type that enjoys an extremely fresh and clean fragrance, then this would be something that you can definitely go for because definitely has that vibe. Thus with that being said, it is a lovely perfume to wear on a day out, and as can be seen in the video above, its packaging is molded into a very enchanting silhouette that is full of charm and elegance. Color wise is also quite feminine and thus can be quite pretty if you were to style it on any vanity. 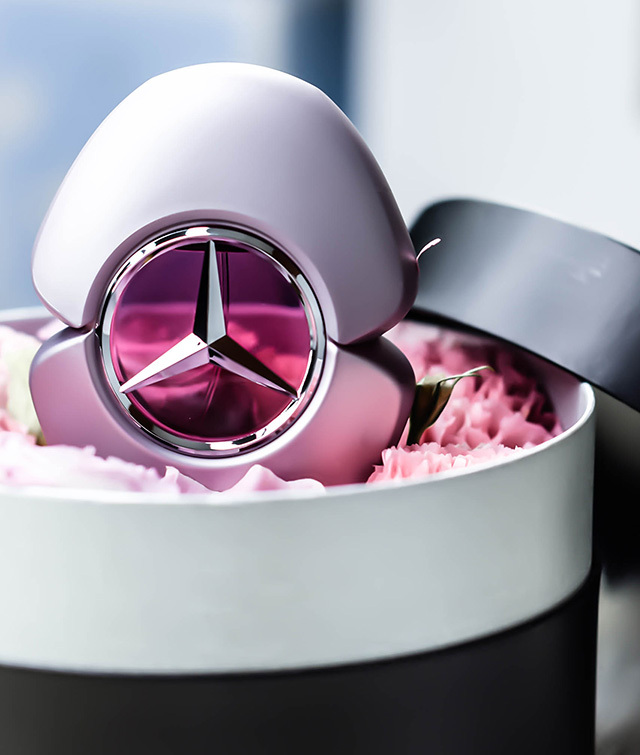 In the meantime, the Mercedes-Benz Woman comes in 1 size at 60ml and is available at SaSa Malaysia. In the meantime, for further information, you can check it out at their Official Facebook Page for more updates. Updated | Kose Sekkisei Herbal Gel | Yes or No? Wet N Wild Megalast Liquid Catsuit | Yay or Nay?